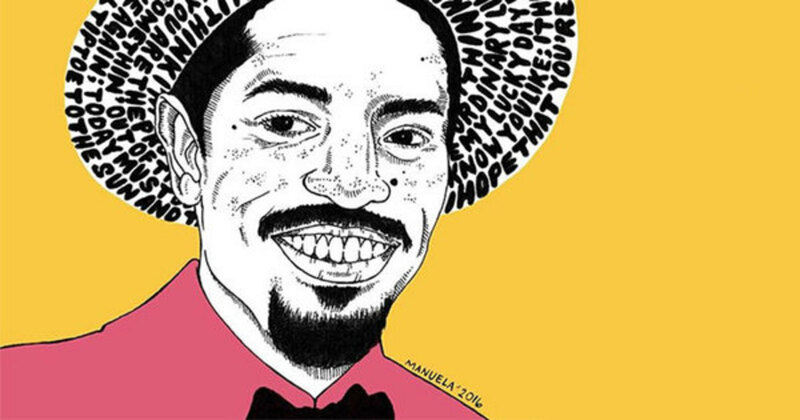 Don’t freak out just yet, but it certainly feels like André 3000 is about to hit us with his official reintroduction to music. All the signs are there: multiple features, project rumors from prominent entertainers, and Dre himself saying back in February that he wanted to release a project. 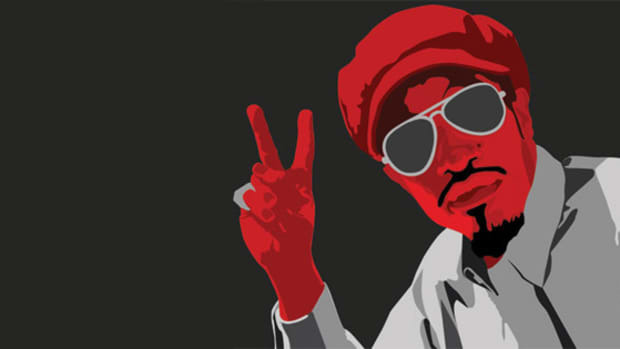 Most fans of the Dungeon Family superstar have long been resigned to the prospect of André gradually fading out of music as he became increasingly bored by the fuckery that seems to inherently accompany fame. 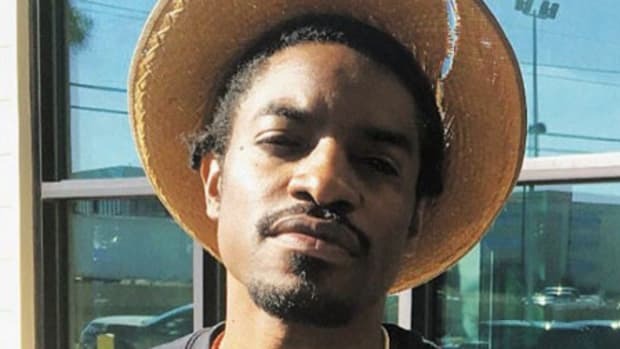 Based on several events over the past nine months, however, 3 Stacks appears to have regained his inspiration. Could his long-overdue solo album be on the way? 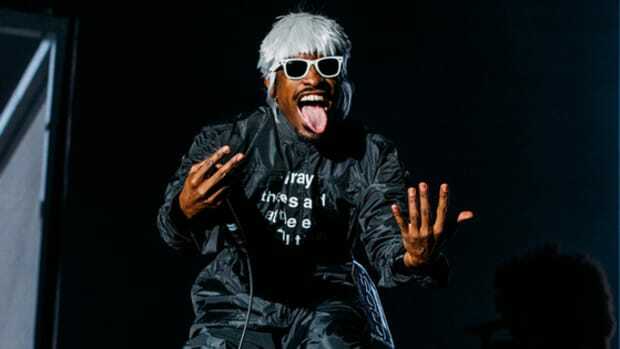 Let’s first acknowledge the sudden spike in André 3000 guest features over the last year. Kid Cudi’s forthcoming album included, Dre has appeared on six features already in 2016. This follows years of André verses appearing about as frequently as shooting stars, with each surprise occurrence leaving us bumbling in awe and upset that they weren’t more frequent. Kanye put him to (very) subtle use on “30 Hours” on The Life of Pablo;Frank Ocean evoked fire from Stacks on “Solo (Reprise),” and even Travi$ Scott was able to dose his highly anticipated Birds in the Trap Sing McKnight with some Dre magic on “The Ends.” Tack on a couple of upcoming Kid Cudi collaborations and a huge co-sign of Richmond emcee $ilk Money in feature form, and it’s undeniable that André is alive, well, and very in tune with the current hip-hop landscape. The statement, coming from a comedian, was justifiably brushed off as a hoax. 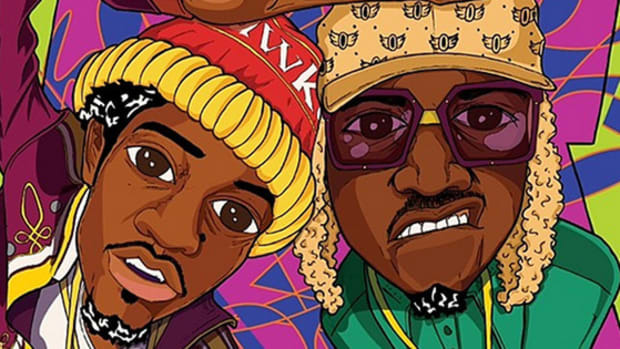 That is until Gucci Mane took to his Snapchat to give fans an update on the artists he was collaborating with, casually mentioning OutKast among other collaborations with Lil Wayne, Boosie Badazz, E-40 and Project Pat. 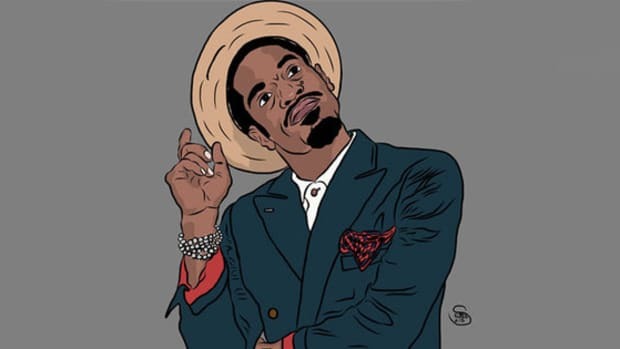 So now we have both Chris Rock and Guwop warning us of impending music from André 3000, with one being a possible OutKast record?! 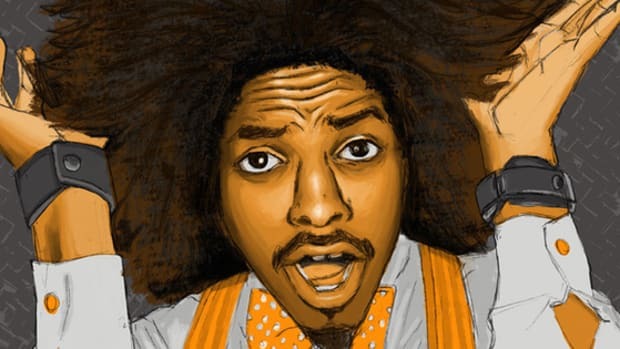 Of course, a rep for André denied the claims of new OutKast music, but that&apos;s exactly what they&apos;re supposed to say. 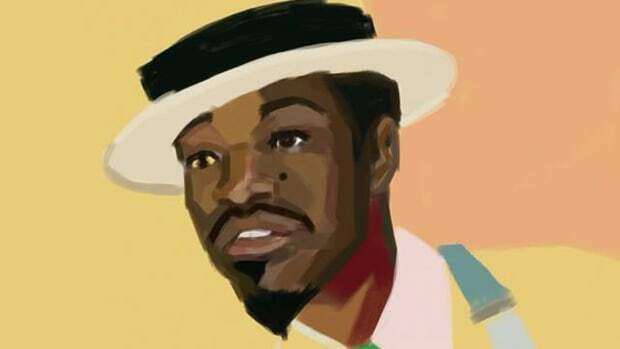 With an artist like André Benjamin, we’ve learned to temper our voracious desire to hear a full musical project, but all of the evidence points to our long-held breaths being allowed a sweet escape in the coming months. 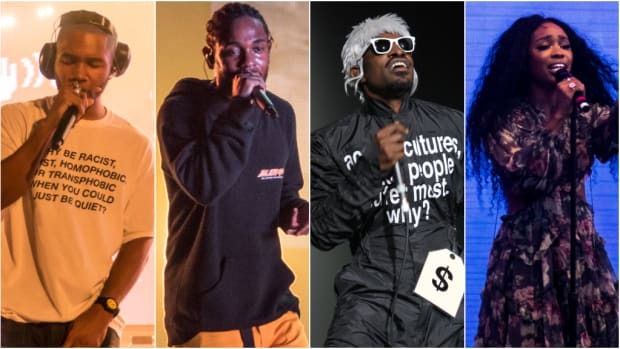 We’re not getting our hopes up just yet (except doing just that by penning this piece), but a project from André (especially one with Big Boi) would be the perfect way to round out an already stellar year for hip-hop. Don’t keep us waiting any longer, Dre. Hip-hop misses you.